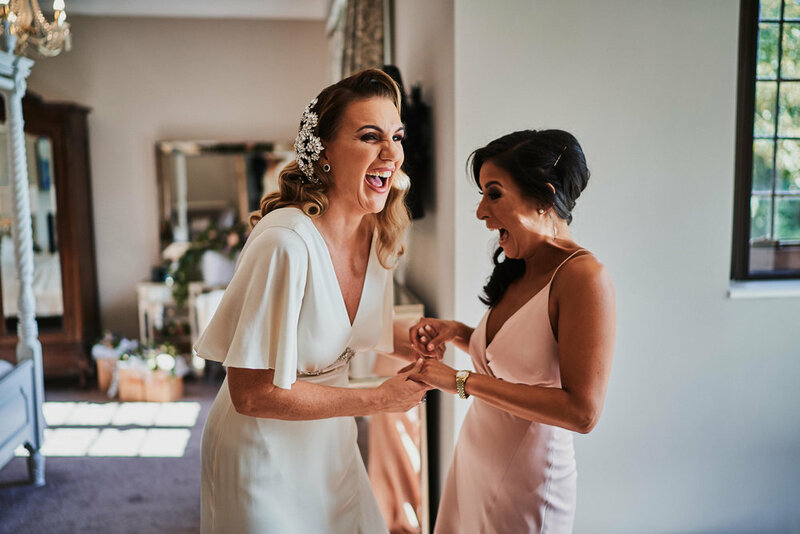 Wrenbury Hall is an exclusive use wedding venue in the heart of Cheshire, offering a bespoke and personal service to create the wedding of your dreams. 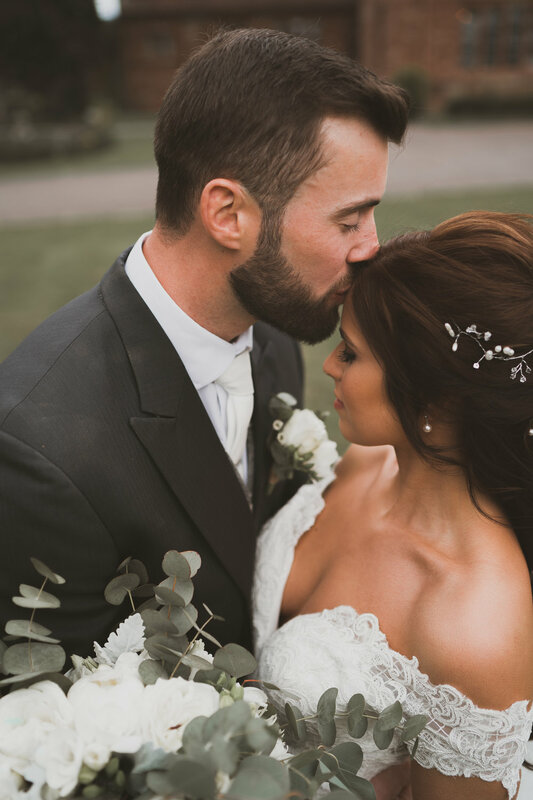 Through the gates and along the picturesque tree lined drive, the family welcome you to Wrenbury Hall, Cheshire’s finest Exclusive Use Wedding & Events Venue. Stood for over 400 years, the Hall is the perfect venue, with it’s original sandstone exterior, magnificent contemporary interiors and luxury accommodation. The secluded setting and beautiful grounds, ensure absolute privacy for you and your guests. The stunning rural setting of this 16th century country house makes it the ideal venue for any special occasion. 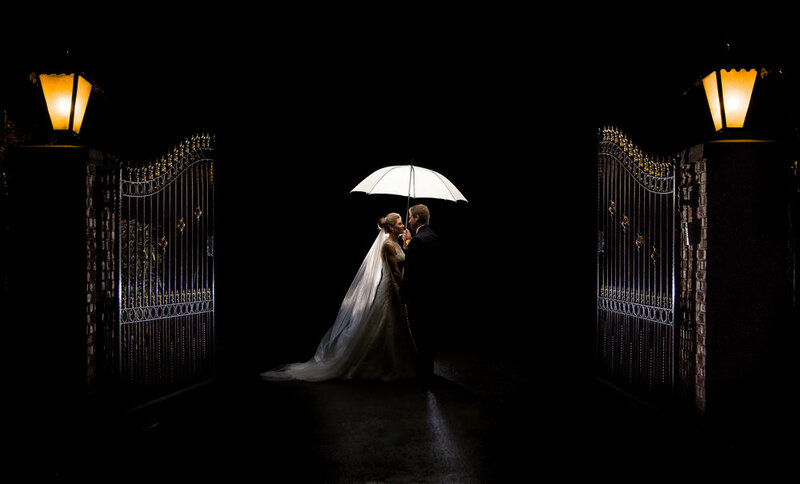 We understand that your wedding day is a very special day, we will work with you to turn your dreams into a reality. 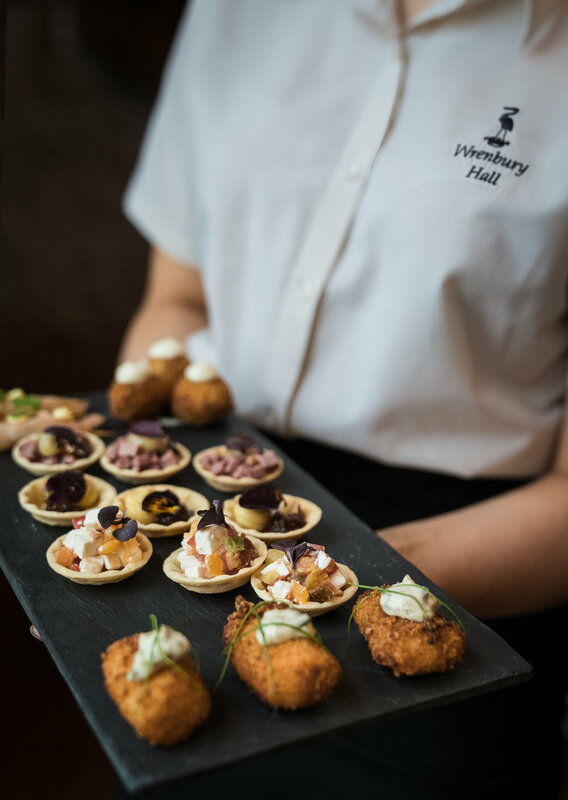 We work closely with our chosen caterer, who specialise in fine dining, have a wealth of expertise and provide inventive seasonal menus. From charity galas, awards dinners, Christmas parties, special birthdays and proms to corporate events and board meetings, we can work with you to create a bespoke event. 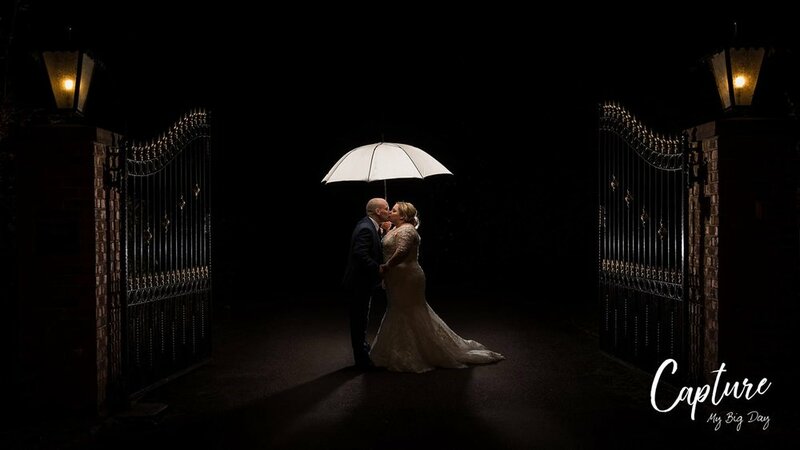 We absolutely loved our wedding held at Wrenbury Hall! We were able to use the outside gazebo in the stunning 25-degree sunshine. The food was amazing too and all of the recommended suppliers were outstanding! Sam and Neil kept us updated on all matters and responded promptly to all questions. We couldn’t have had a better day! 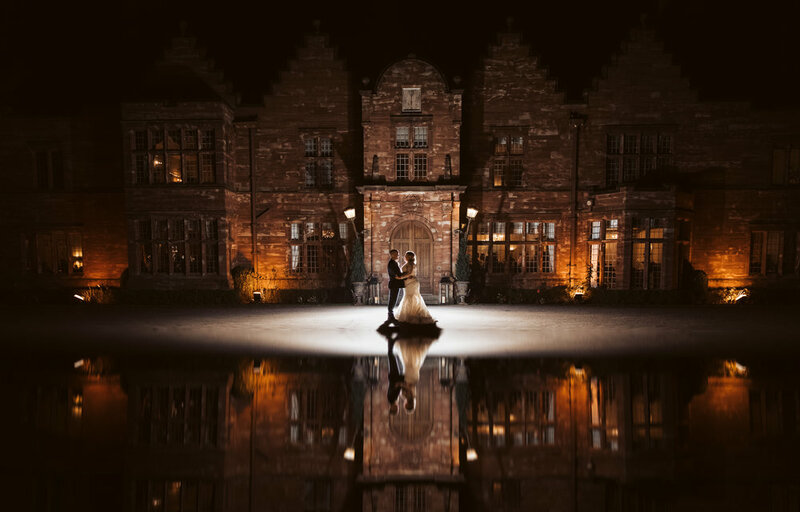 Wrenbury Hall is an outstanding wedding venue and everyone was very accommodating to our needs. They took the hassle out of arranging our wedding, that was made all the more difficult by being based in Dubai. All our guest thoroughly enjoyed themselves and loved the food. It was exactly what I was looking for in a wedding venue. All communication before the wedding was prompt and helpful. The team was open to suggestions, but also gave advice on certain areas of the day. The wedding day itself was amazing, with everything running smoothly and exactly how I wanted it. 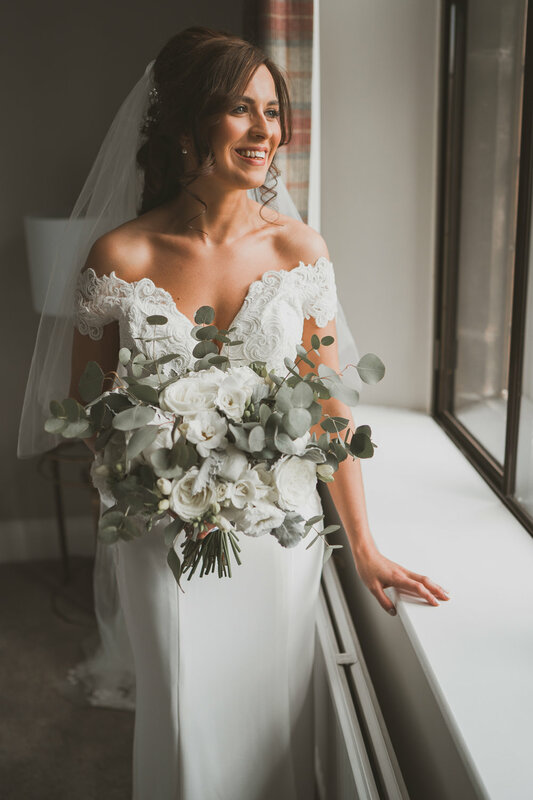 I cannot thank Wrenbury Hall enough for making my wedding day so perfect. Sign up with your email address to receive our brochure and details of upcoming open days and events. 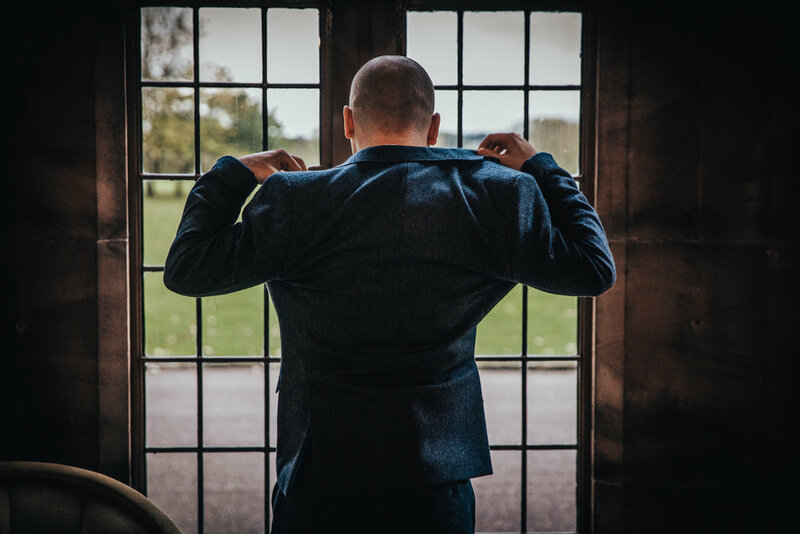 Here at Wrenbury Hall, we take your privacy seriously and will only use you personal information to provide the products and services you have requested from us above. 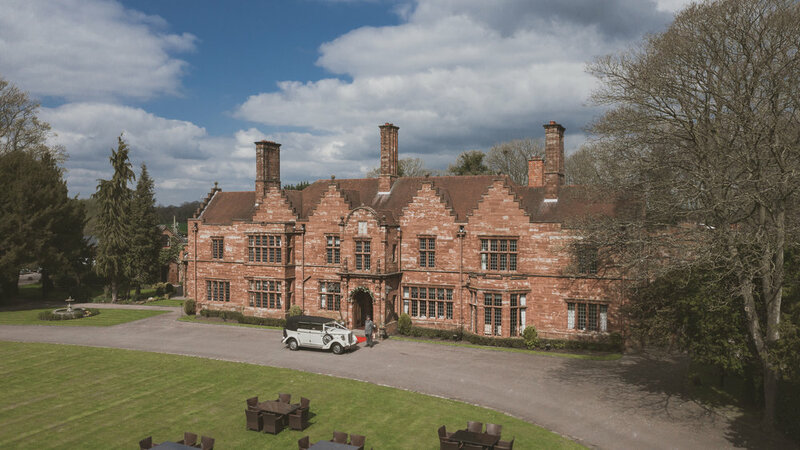 Thank you for enquiring with Wrenbury Hall. 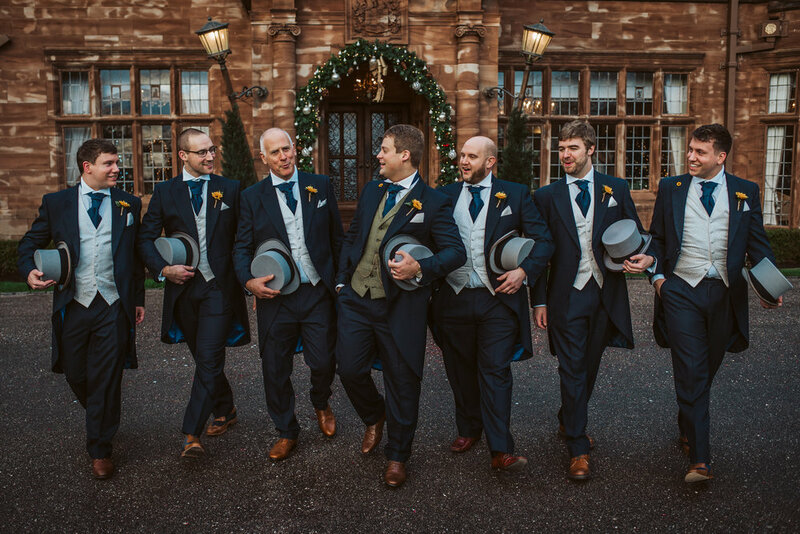 The team aim to exceed all expectations, offering a complete bespoke service, Wrenbury Hall is your perfect wedding or event venue ticking more boxes than you knew existed. Keep up to date with our upcoming events and news. Are you interested in joining us for our next open day?